In the world of real estate investing, there are many different ways to invest. You can wholesale properties, you can flip properties; you can do residential, you can do commercial; and, of course, you can also invest in notes. Notes are like mortgages and when you invest in a note, you’re acting like the bank with the home-buyer paying YOU their mortgage payment. There simply isn’t a simpler way to invest in real estate other than investing in real estate notes. 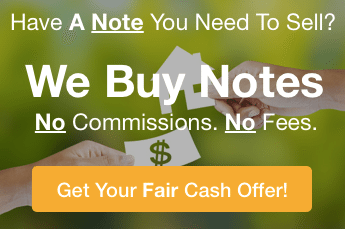 And there are many more advantages beyond these 4 advantages of buying real estate notes in Texas. If you want to look into investing in notes to build up your portfolio… at times, we have notes available that we sell to investors. Get in touch by calling our team at (772) 232-2383, we are happy to help you in any way that we can.